There is a reason why whey protein supplements are the most popular supplement in the bodybuilding world: because they provide a fast and convenient source of protein at an affordable price. 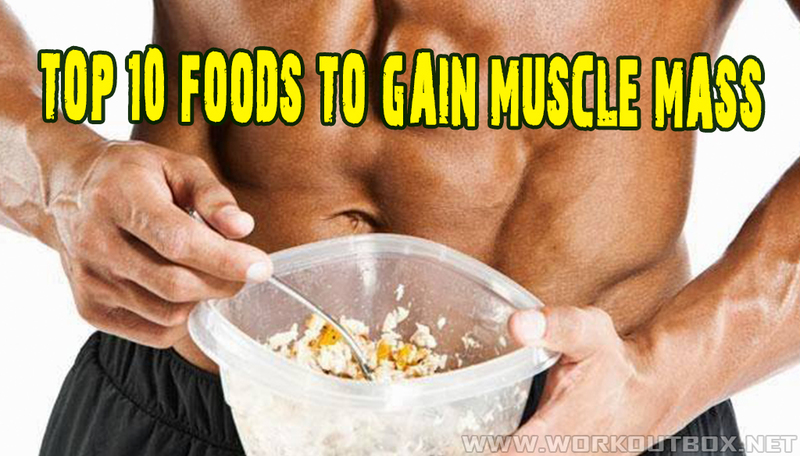 Bodybuilders normally use them when they wake up, right after their workout, and mixed with some of their meals. However, for those of us non-bodybuilders, simply using it right after our workouts can be very effective for muscle mass gains. Do not rely on it completely though. It’s more important to get high quality protein from whole foods, and use whey protein as a boost. There’s so much more about whey protein, if you want to find out more, click hereto read a comprehensive article I have written on how to best benefit from it. High in protein, low in fat, and rich in omega-3 fatty acids. The key here is omega-3 fatty acids. They are essential, not only for health reasons, but also because they improve fat loss and ensure the proper function of your body processes, such as your metabolism.